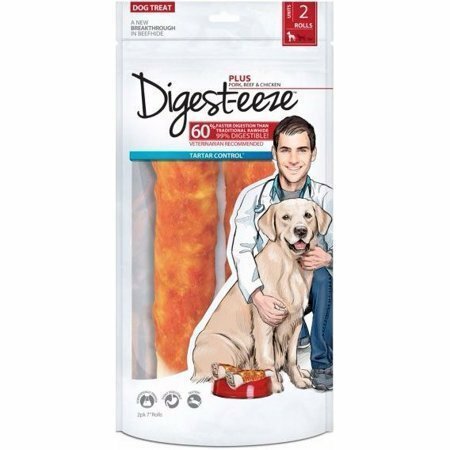 Your dog loves rawhide jerky and these DIGEST-EEZE CHICKEN JERKY ROLLS are no different. 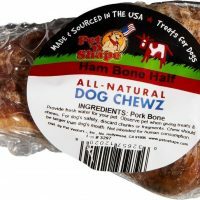 The scientifically proven process has created a rawhide treat that is veterinarian approved for ingestion and chewing for dogs of all breeds. 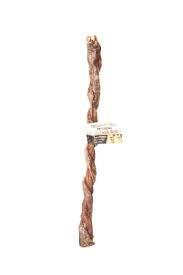 Our recommendation of this item does not guarantee that it will be currently in stock. 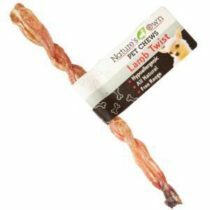 Please visit us today to learn more about the availability of this product.